An exciting new holistic centre and café is opening its doors in Cheltenham this month, and SoGlos was invited for an exclusive first look inside The Hive. 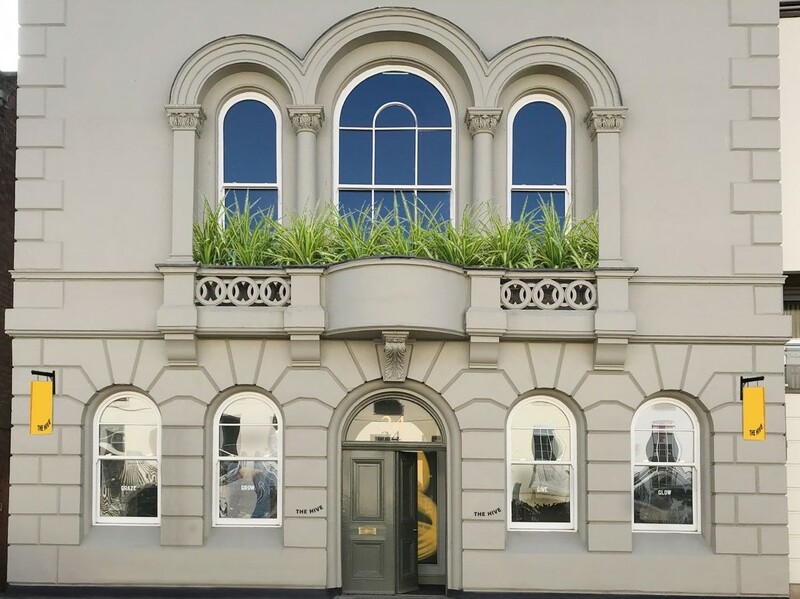 Transforming a stunning Regency property in the heart of Cheltenham town centre into a modern, airy space designed to help Gloucestershire switch off from the stresses and strains of daily life, The Hive is preparing to open its doors for a soft launch on Monday 28 January 2019. Offering free taster classes and a light menu in its stunning café, the venue will be fully open for business on Monday 4 February 2019. The Hive aims to appeal to more than just experienced yogis, with family yoga and yoga for guys amongst some of its regular classes. 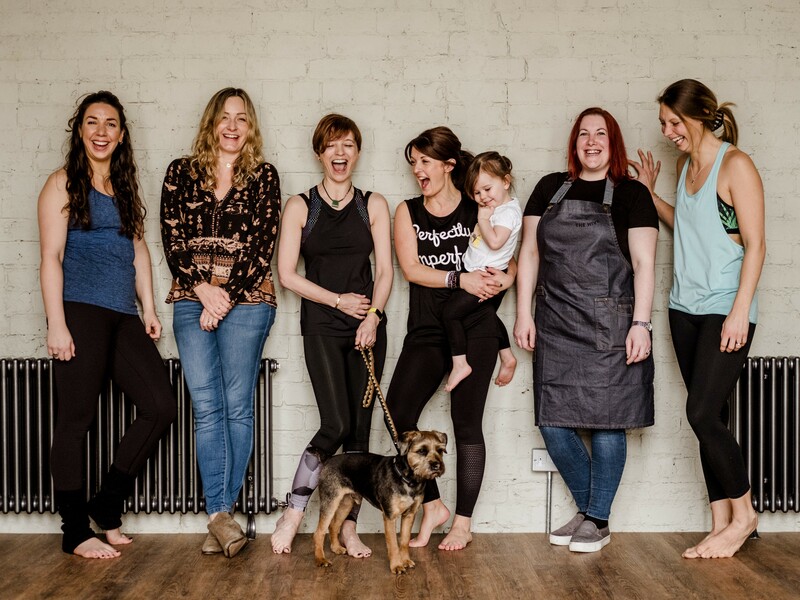 Describing itself as ‘the antidote to modern life’ the venue, based at 24 Rodney Road, is a homage to the world of bees – a passion of The Hive’s owner Corri McDowell. From its honeycomb tiling in the café, through to pops of yellow colour in its branding and locally sourced honey served from Corri’s own hives, the venue celebrates the juxtaposition of a hive’s many elements. Speaking exclusively to SoGlos, Corri explained how the venue’s name came about: ‘I was checking my hives and realised that the hive is a sum total of a lot of different parts. So, although there’s 60,000 bees in a hive, they have specific areas of expertise and they all have different jobs, It’s all collaboration. 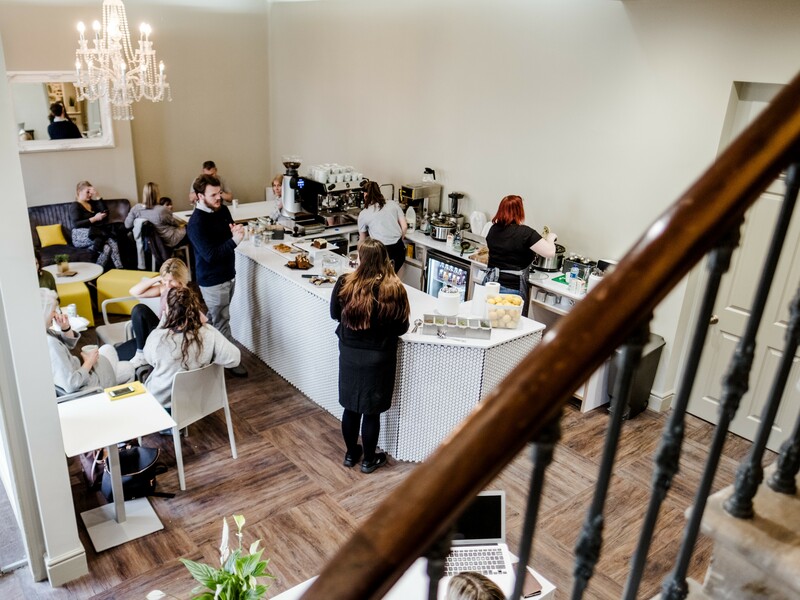 The venue has been extended to incorporate a large café, packed with modern Scandi-style fixtures combined with period features, with dogs welcome on its ground floor. 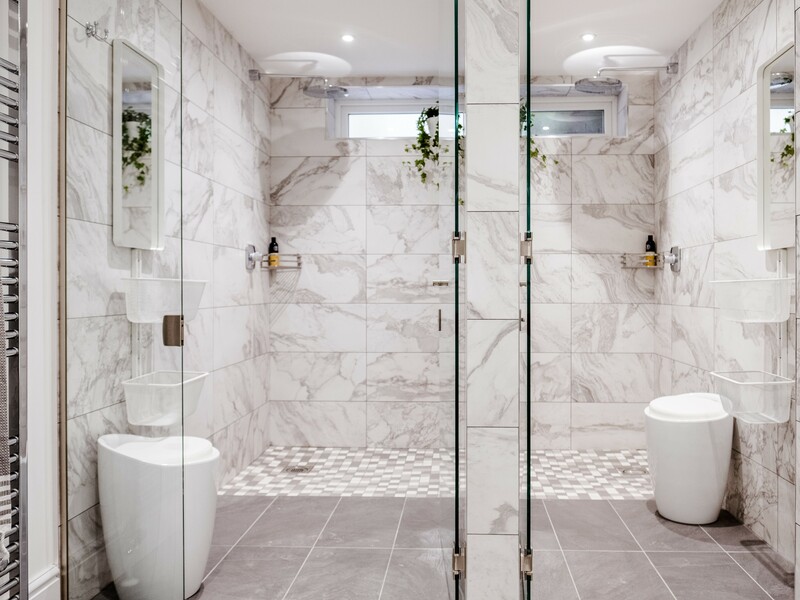 People attending the venue’s yoga classes can shower in luxurious surroundings in what are perhaps the most insta-worthy post-workout showers we’ve ever seen! 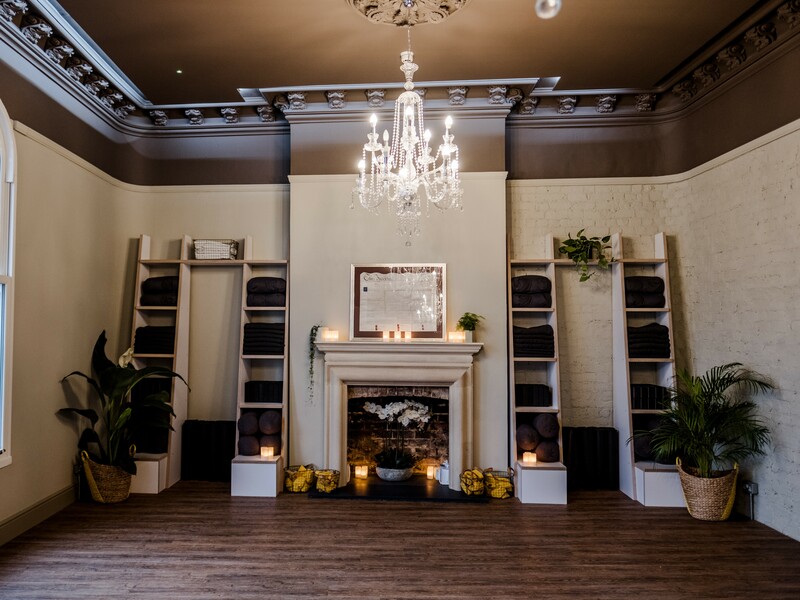 Upstairs a range of indulgent treatment rooms equipped with integrated Sonos sound-systems and under-floor heating await visitors who’ve booked in for holistic therapies including Reiki, massage and reflexology. The showstopper is the venue’s main studio, located on the first floor, it is light, bright and incredibly – completely soundproof. Shutting out the sound from the buzzing café downstairs, the venue’s main studio becomes an oasis of calm as soon as the door is closed. Stunningly high ceilings with hidden recess lighting create a tranquil atmosphere, perfect for switching off after a long day.